All the details of Miley Cyrus and Liam Hemsworth's honeymoon. Everything we know about Miley Cyrus and Liam Hemsworth's honeymoon. 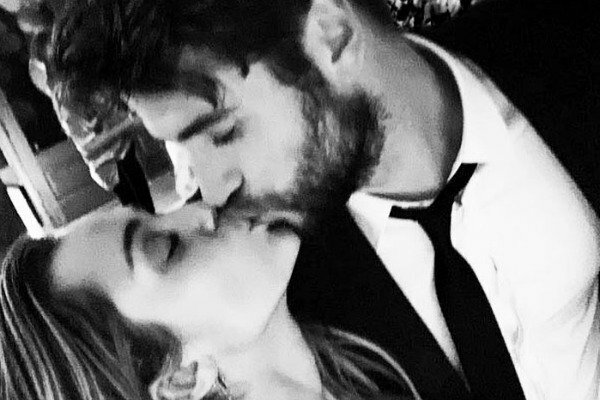 They quietly wed in a secret ceremony just before Christmas, and now it looks like Miley Cyrus and Liam Hemsworth are on their honeymoon – along with the entire Hemsworth family. Shortly after tying the knot in an intimate ceremony surrounded by close friends and family at their Tennessee home, the musician and actor have jetted off to snowy Montana for what is believed to be their honeymoon. And although the newlyweds have tried to keep their getaway on the down-low, the Hemsworth family has not been – instead sharing their favourite moments from their trip on social media. 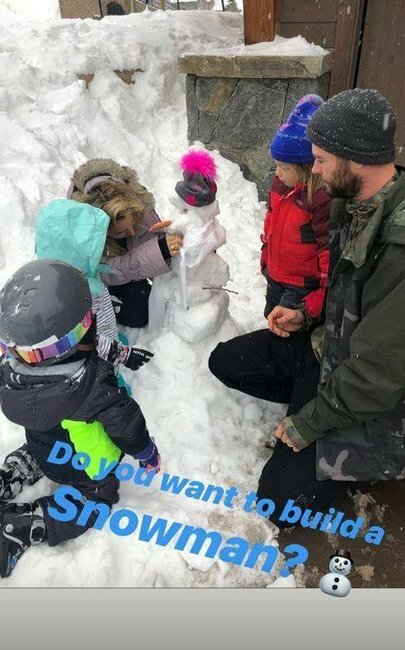 Elsa Pataky shared a selfie with husband Chris Hemsworth in front of a snowy backdrop to Instagram, and later posted an Instagram Story of her three children – India Rose, six, and twin sons Tristan and Sasha, four – building a snowman with their dad. The eldest Hemsworth brother Luke also shared a photo of Liam as they hit the slopes together, laughing at how his brother&apos;s ski googles made him look like a fly. He also gave us a glimpse into the family&apos;s holiday, posting a short video of himself on a ski lift as he joked about how "sick and tired of the crowds" he is. Although there has been no mention (or photos) of Miley, the Daily Mail report that Miley&apos;s hair stylist Aleksey Bishop has also been posting from the same ski resort, and shared on her Instagram Story an image from a woman from behind that has very, very similar hair to the singer&apos;s.
Miley, 26, and Liam, 28, married on December 23, six years after becoming engaged. The couple first met while working on he Nicholas Sparks film The Last Song in 2010, before getting engaged in 2012, briefly splitting in 2013 and getting engaged again in 2015.